Independence is an important concept in elder care. Sometimes, however, the need to keep your parents safe and healthy must supersede their need to live completely independently. One of these times is when it comes to medication compliance. Regardless of the type of medication that your elderly loved ones take, or the reasons for taking that medication, medication compliance is essential. Medication compliance is taking the proper medication in the correct dosages at the right times while following any guidelines or specifications set forth by the doctor relating to that medication. Not remaining compliant can have serious lasting consequences for your aging loved ones’ health, and make a negative impact on many other areas of their lives beyond just that one specific medical requirement. Making sure that your parents take their medications properly, however, does not have to mean hovering over them to make sure that they do it. There are ways that you can give yourself confidence that your parents are maintaining compliance with their treatments and being proactive about their health, while also fostering as much independence as possible. 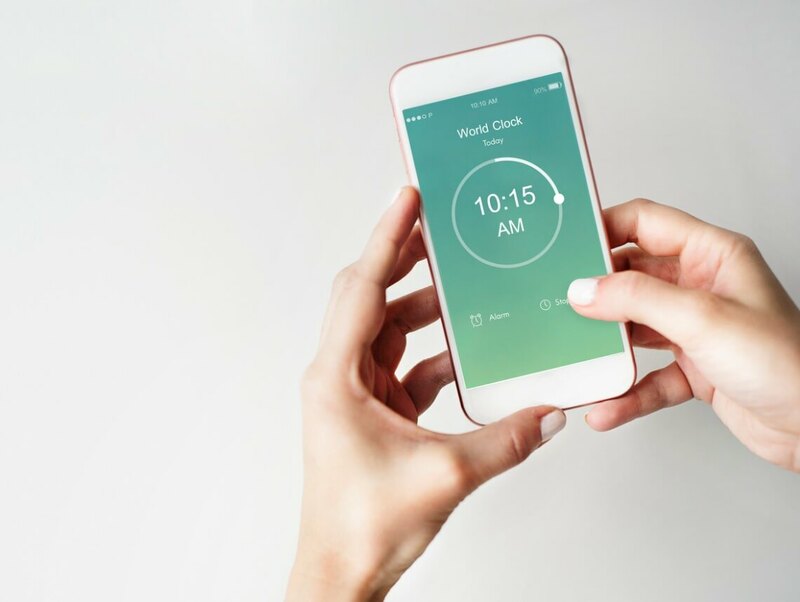 Using medicating reminders allows you to guide your parents in their medication compliance without completely taking away their sense of independence and autonomy. It is a careful balance that protects both their physical health and their mental and emotional well-being. Use these tips, and share them with your parents’ elderly health care services provider, to use medication reminders to help your parents maintain their independence while also staying compliant with their treatments. Sometimes all a senior needs is a to-the-moment signal to remember that they need to take their medication. Set a phone, watch, kitchen, or even cell phone alarm to go off when your parents should take their medications so they know at the moment and can respond. Some TVs even allow you to set timers that will give you an alert and message at the pre-appointed time. Use a schedule to structure your parents’ day, and include their medications on it. Set up a calendar or poster board that has all of the things that they need to accomplish during the day listed on it, and add in when and how to take their medications so that they can reference the schedule and follow the instructions independently. If there is some flexibility regarding when your parents take their medications, integrate the doses in with other activities during the day so that those activities become the trigger your parents recognize and use to remind them that it is time for their medication. Whether it is their morning coffee, lunch, or right after their bath, make sure that the trigger activity remains consistent so that taking their medications simply becomes part of the process. If you or an aging loved one are considering in-home skilled nursing care services in Florida, contact the caring staff at Sonas Home Health Care. Call today (888) 592-5855.